Twitter has toppled bitter rival Facebook to be named Digital Media Service of the Year at the T3 Gadget Awards 2011 showing that sometimes the simplest ideas are the best. Coming up against tech giants such as Spotify, Sky Anytime + and Dropbox, social updating site Twitter held its own, claiming the coveted T3 Gadget Award ahead of its more established and globally renowned social rival. By far more than just a tool to keep track on your friends' goings on and a means of sub 140 character communication, Twitter has fast become one of the world's prominent breaking news sources being used to track goings on live from key events, and news worthy happenings. 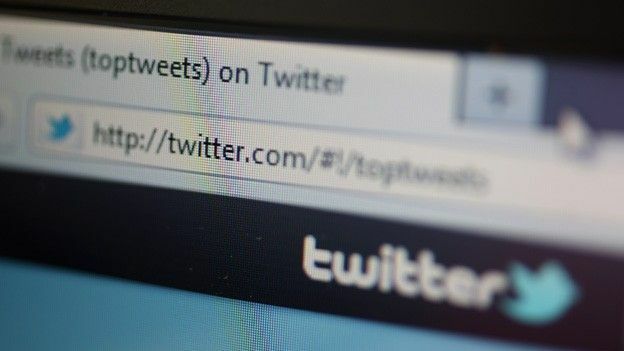 Following the recent riots, Londoners and citizens in the other affected areas used Twitter to organise mass clean-ups prompting government officials to think again before blaming social-networking for what had happened. “During the English riots and the super injunctions people who didn't use Twitter were asking, 'How do I get on it?' It's a phenomenon,” said Emma Barnett, Digital Media Editor at the Telegraph and T3 Gadget Awards 2011 judge. A truly portable digital service dedicated Twitter applications are available for all prominent mobile operating systems including Android, BlackBerry OS, Windows Phone 7 and of course iOS. What do you think, is Twitter the digital media service of the year, or would you have gone for Spotify or Facebook? Join the debate in the comments section below, and check out the other winners in our T3 Gadget Awards feature.